Will joined GIRFT in 2017, originally as Head of the National Team and now overseeing policy, stakeholder engagement and communications as Director of Policy and Engagement. Will has a background in NHS programme management and strategy, working in both commissioner and provider services. 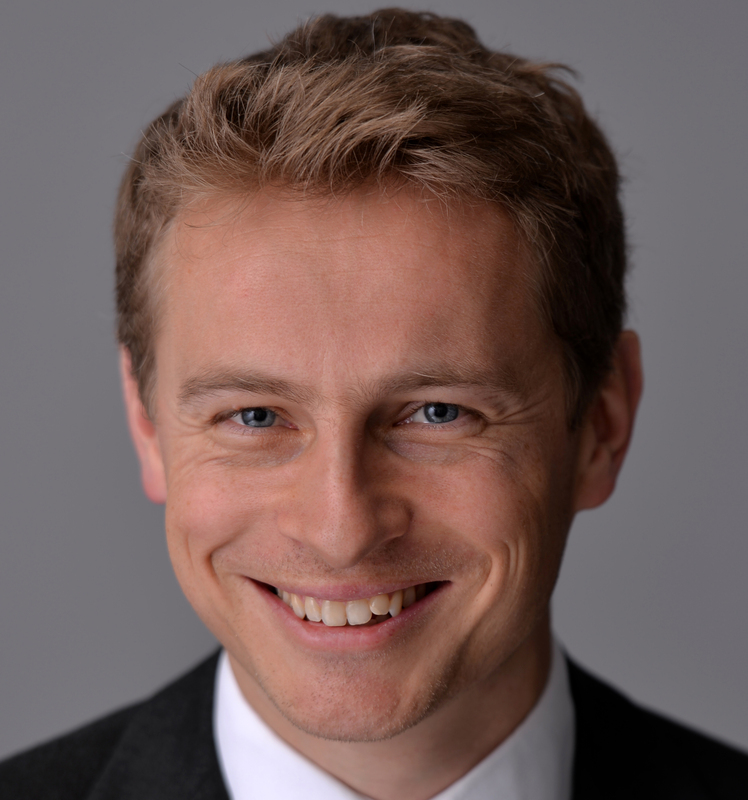 He joined GIRFT from the Oxford Academic Health Science Network where he was responsible for setting up and overseeing a series of clinically-led networks working to deliver improvements to patient care across nine provider trusts. With qualifications in project and programme management, his NHS career over the past 17 years has involved creating programmes and structures to maximise improvement opportunities, as well as brokering partnering agreements with various NHS organisations, agencies and universities. Will is passionate about fostering a culture of measuring and demonstrating improvement in the NHS, and working with clinicians to build on best practice wherever it is found.